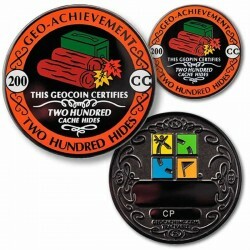 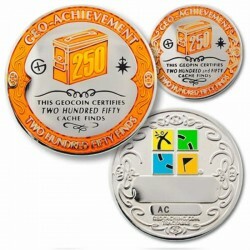 We are the oldest UK geocaching shop and started trading in December of 2006. 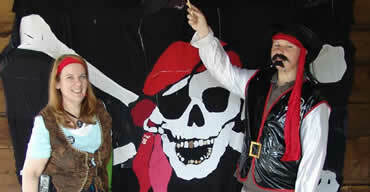 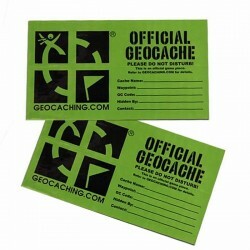 Our business has grown and grown and we have tailored our wares and services to support geocaching in the UK. 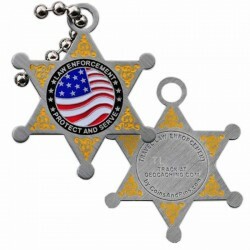 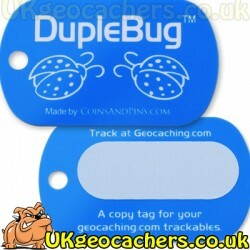 We own a laser engraver and this allows us to make custom geocaching stamps and other products in house giving us exceptional quality control and this gives us the ability to be able to react and satisfy short notice custom work. 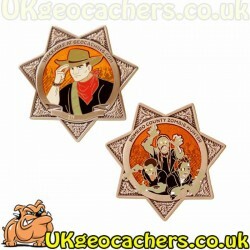 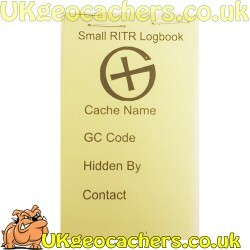 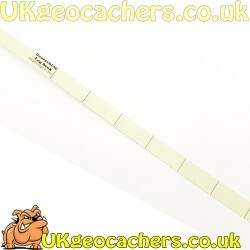 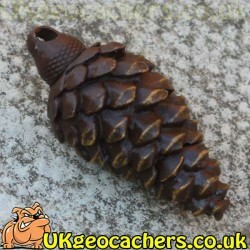 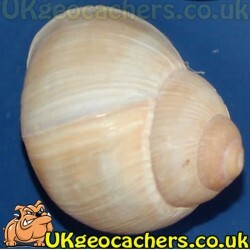 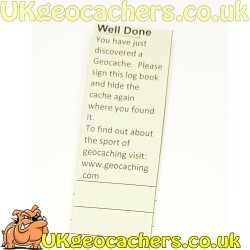 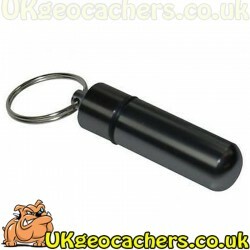 We started UKgeocachers as you simply couldn't get geocaching products in the UK. 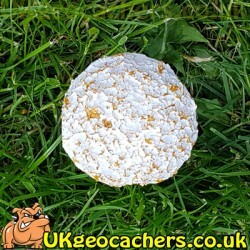 In our long history we also opened the first walk in geocaching shop in the UK but we have closed so that we can concentrate on keeping our prices low and focussing on our online prescence, making sure that we offer good old fashioned customer service.